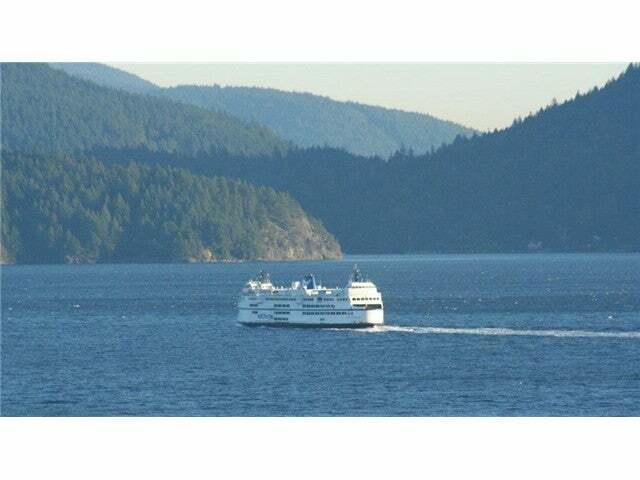 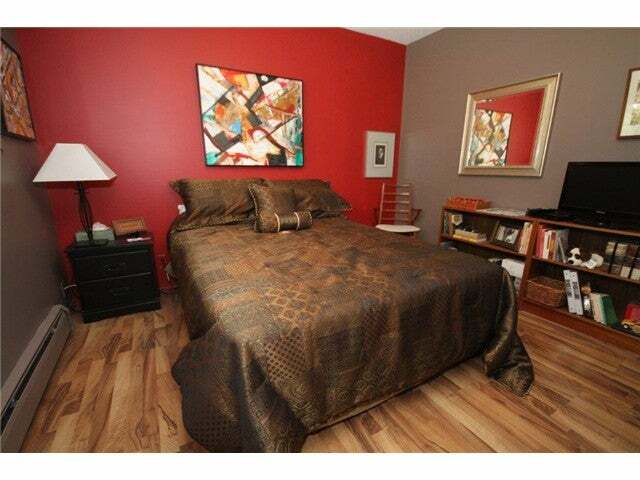 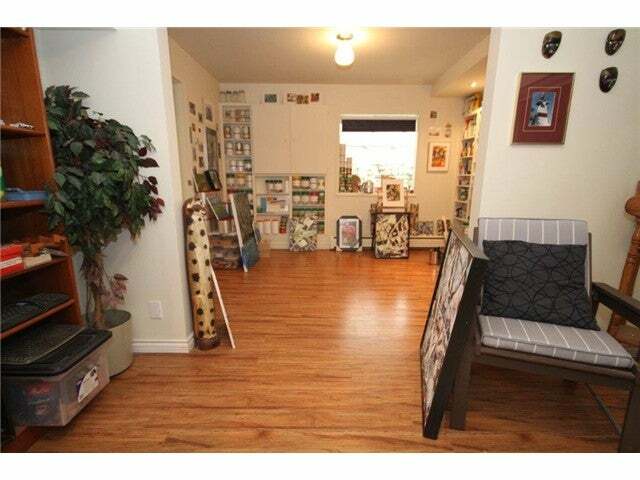 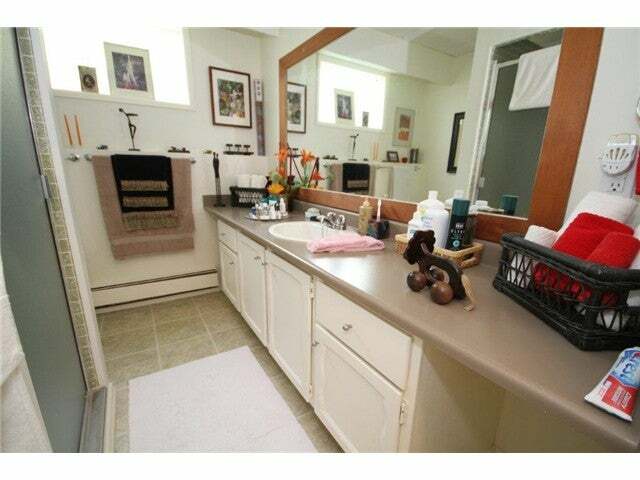 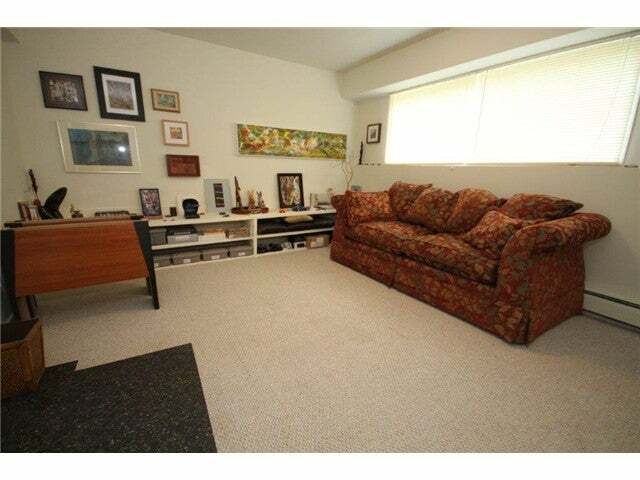 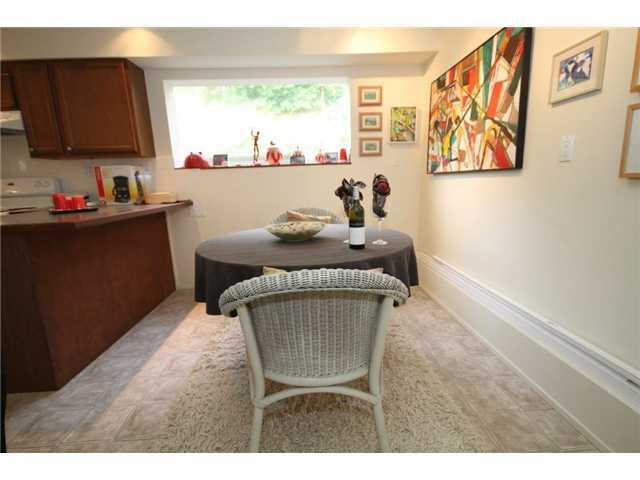 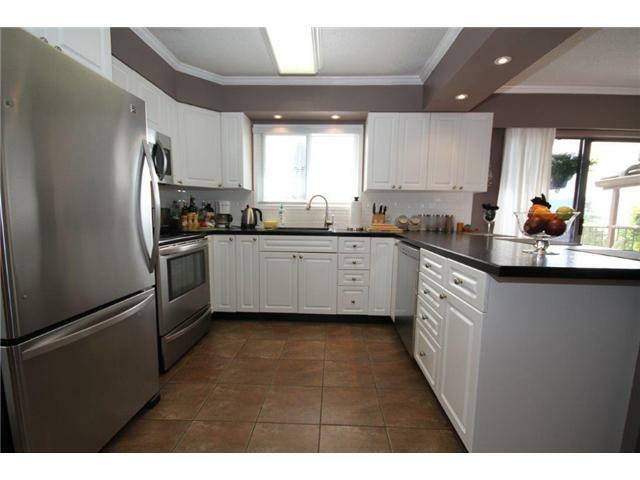 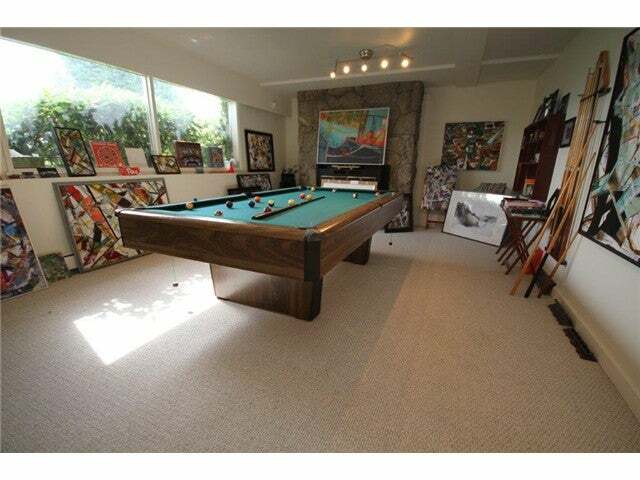 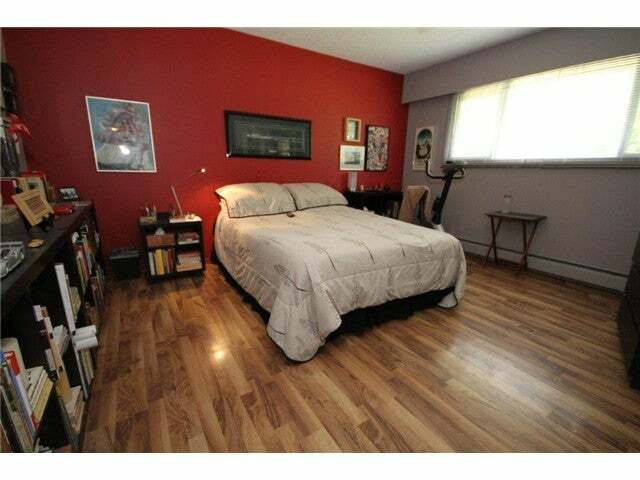 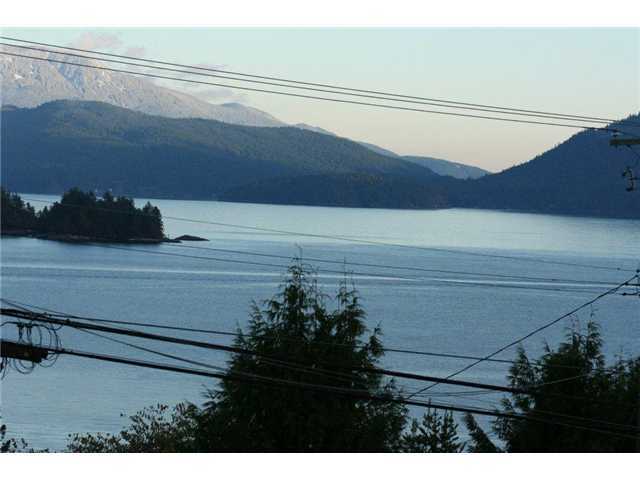 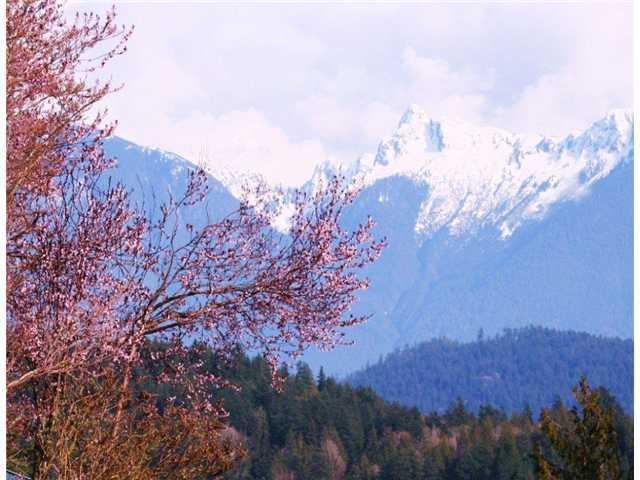 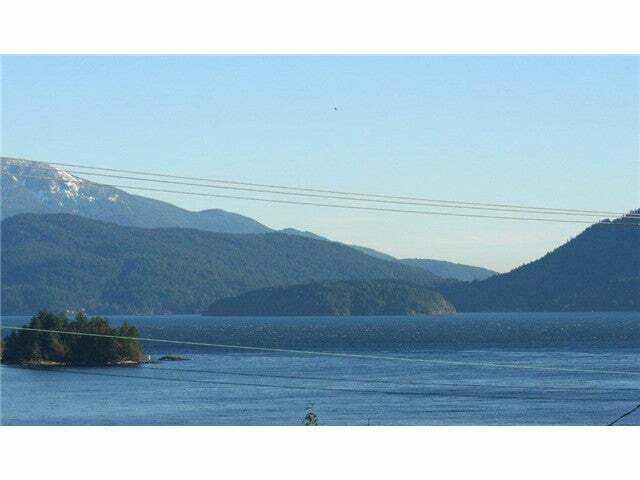 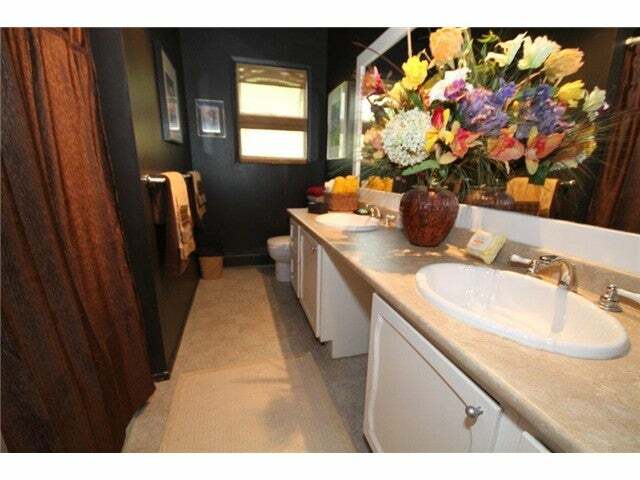 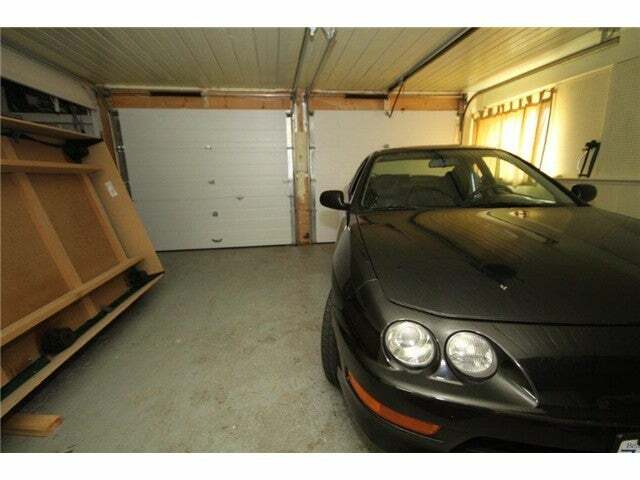 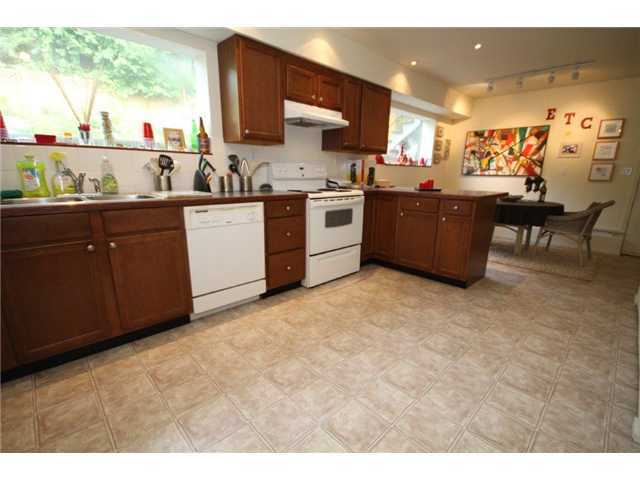 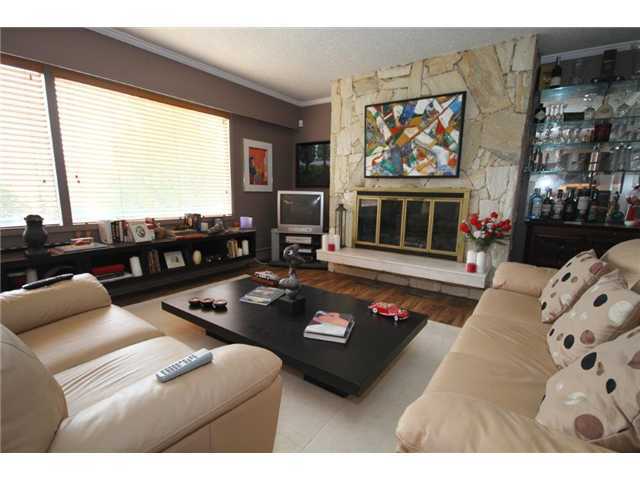 Huge Ocean, Island & North Shore Mountain Views from this 5 bedroom, split level updated Home. 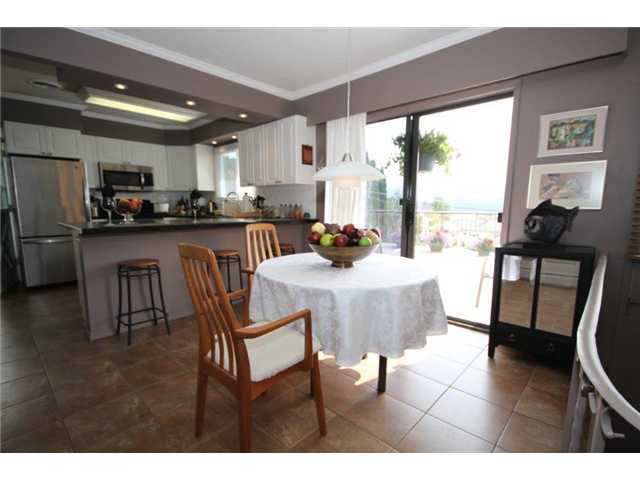 Features include large deck to take in the view and entertaining, newer floors, paint, crown moulding & fixtures throughout, new kitchen, one bedroom suite down (great for the inlaws) . 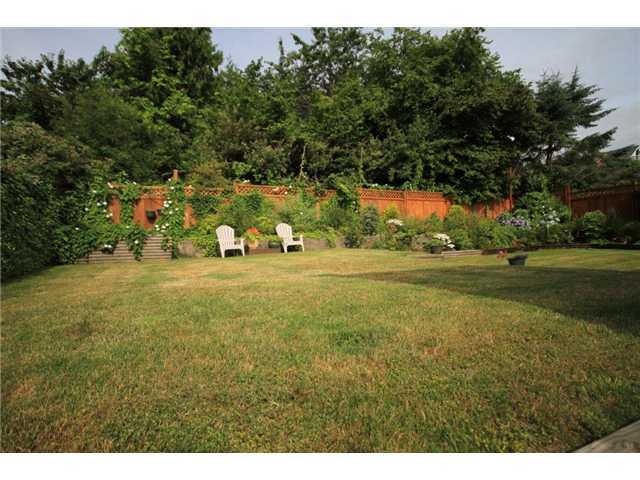 The back yard is level, fenced & nicely landscaped. 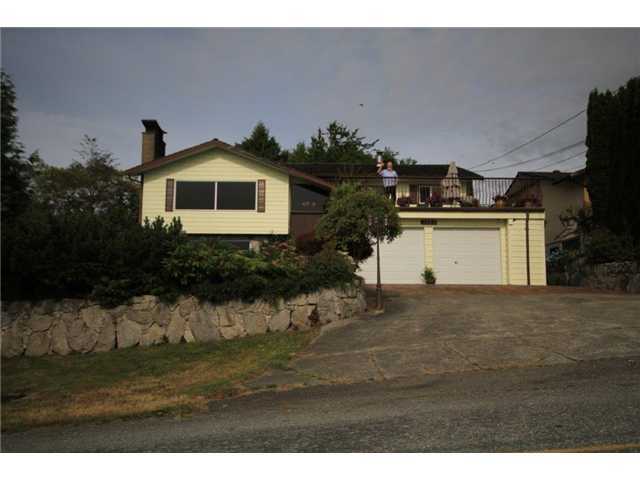 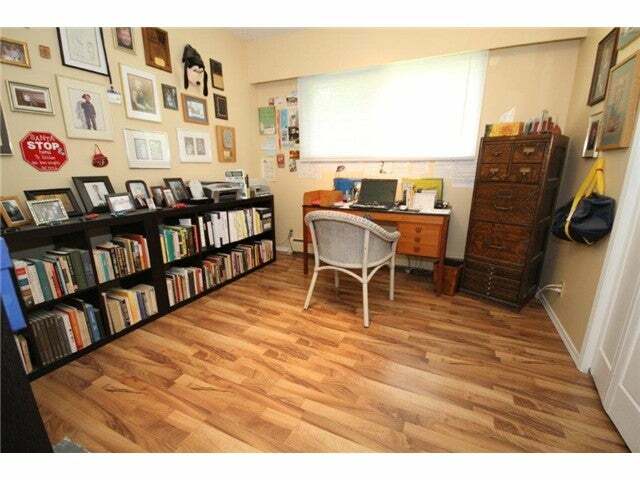 This home is great for the growing family, 2 blocks away from Langdale school & walking distance to the ferry and beaches.